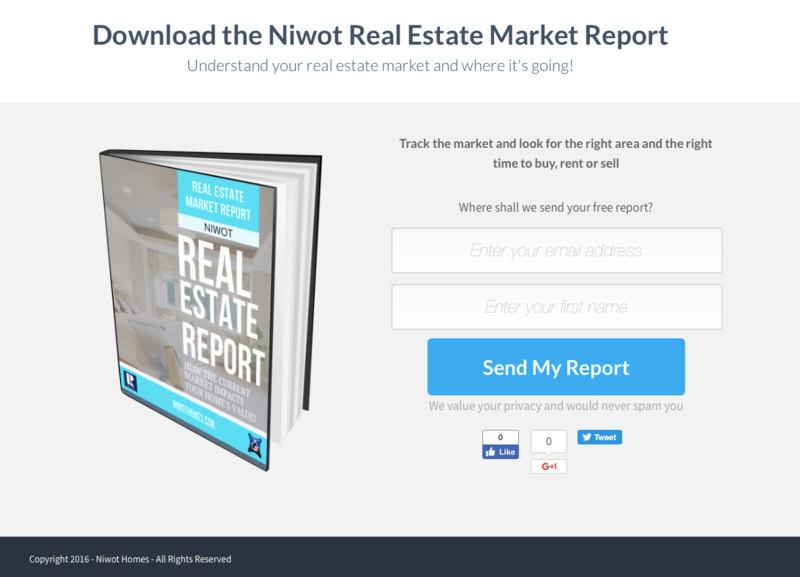 Every Realtor needs beautiful and compelling real estate landing pages that convert website visitors into contacts (and then commission checks). That’s why we created a Real Estate Landing Page library and added it to the REMCamp membership area. We designed the landing page templates as PNG image files that you can instantly add to your website, blog and social media profiles. We did this so that you don’t need to hire a designer or purchase an expensive landing pages tool or service. If you want to edit or customize the pages you will need an editing tool like Canva (free) or a landing page tool like Lead Pages (premium). The landing page library is free for members so login to download your landing pages. If you’re not yet a member, here’s a special membership offer to join REMCamp for a month and get the rest of the year for free.